Customer experience is the lifeblood of any service- or product-related business. It accounts for the many and varied interactions a prospect or customer has with your brand, before, during and after they do business with you. If the experience is positive, you can earn a customer for life. If the reverse is true, you’ll not only lose a customer, your brand is also likely to lose additional business from the folks they share news of the experience with. Many small business owners fail to realize the importance of customer experience or do so only after losing customers to the competition. Worse still, they lack an understanding of the role a stellar customer experience plays in helping their bottom line. For example, people are willing to stomach the occasional bad meal from a restaurant or wait longer for their dry cleaning if the establishment is known for delivering an excellent experience. During a recent trip with my daughters, I drove an additional nine miles and weathered 30 minutes of traffic congestion to get to a jet ski rental shop when there were several other shops less than 10 minutes away. I know the owners of the jet ski shop; they specialize in top-notch service. I was going where service was the product. 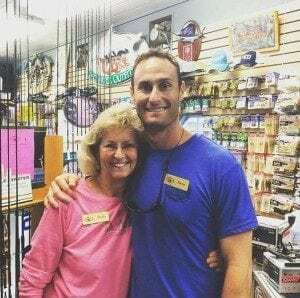 Aledia and Mason Tush, owners of CB’s Outfitters of Siesta Key, Florida. Truth is, I’ve known the owners of the shop for years, having met and interacted with them numerous times while I worked as an editor of a B2B publication. During my travels across the country to talk to retail shop owners, CB’s Outfitters’ owners, Aledia and Mason Tush, always stuck out for understanding how creating an excellent customer service experience was paramount to the overall shopping experience, and how everything else flowed from there. But what the Tush’s seemed to get naturally, other retailers seemed to struggle with. They thought success hinged on inventory turns, distribution, location, year-over-year revenue and new products. They were half right; those elements more easily fall into place when service is the priority. Across the U.S. small business owners are under siege as more sales go online and customers, used to the make-the-customer-happy-even-if-loses-money ways of many online retailers hungry to eat up market share, aren’t very forgiving of a poor in-store experience. “In the modern economy, mom-and-pops have little chance against chains like Wal-Mart,” writes Noah Smith in a recent Bloomberg.com article. The decline has been especially harsh among retail and service businesses, and cannot be blamed solely on the Internet since the winds of change have been blowing for more than three decades, he continued. The situation, however, is not hopeless but will require small business owners to do some reevaluating. A recent CNBC article highlighted how pet supplies retailer Petco is Amazon-proofing their business by testing service-forward locations that offer experiences not available online. The services include pet grooming, veterinary care, dog walking, pet training and more. This is no small thing when you consider how lucrative and crowded the pet product market is, with the likes of Amazon’s Wag brand and General Mills’ new Blue Buffalo brand recently joining the fray. 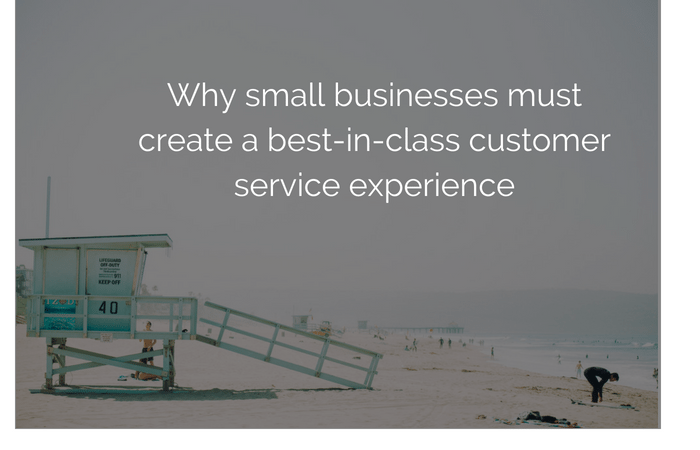 Small business owners across the country must get serious about providing customer service and customer experiences that do not scale online. For a retailer, it could be offering training in the use of key products. For a restaurant, it could be offering once-a-month cooking classes or posting how-to videos on Youtube for some of their most popular dishes. For a local gym, it could be offering an app with personalized training regimens for members who travel extensively. Anything a business owner can do to prioritize customer experience will make it easier to build, grow and foster an audience that’ll continually support you through sales, offline and online brand mentions, positive reviews, website traffic and links. One of the toughest parts of traveling across the world to work with small business owners for the last decade has been knowing many of them won’t be around for long, and not for the reasons they assume. Most fail to win with service; they’ll instead attempt to go head to head with much larger brands on price and selection. The folks at CB’s Saltwater Outfitters are ahead of the game in this area. They even have a business, Fin, aimed at the youth market, selling everything from snorkels to board shorts, sunscreen and sandals. These services mixed with over-the-top human-centered customer service make it difficult for customers to go elsewhere, even for better prices. If your small business is to thrive, it’s time you did the same. “They need to first realize that it’s no longer enough to simply be the only person in the area selling a product. 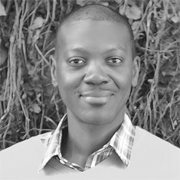 “Then they need to realize that the act of selling that product needs to become their secondary business.